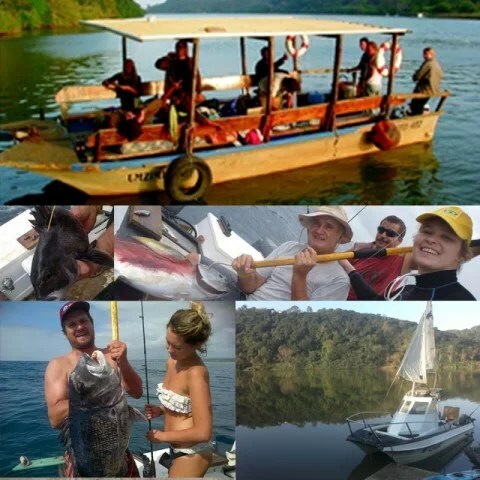 Niteshift Charters have been operating deep sea fishing trips, and cruising on the Umzimkulu Estuary, for 20+ years now. Niteshift is a 24ft modified SuperCat 620 with twin Yamaha 4 stroke outboards. She is a walkaround cabin and is very comfortable and versatile, for day or night fishing. Extended trips and overnight fishing are available. We target big tuna and billfish, or closer to home, yellowfin tuna, king mackeral and bottomfish, in season. This Ad has been viewed 3001 times.